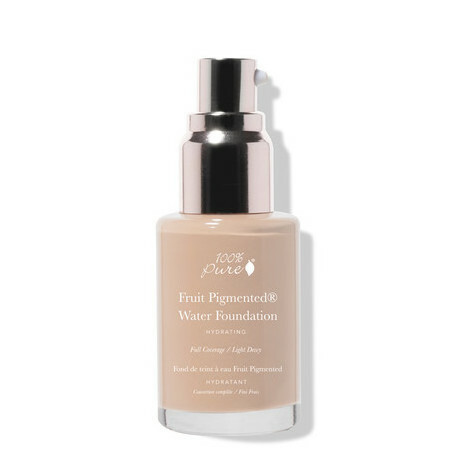 This 100% Pure Fruit Pigmented Full Coverage Water Foundation in Cool 1.0 is a hydrating, smooth-to-apply foundation formulated to give lasting, full coverage to fair complexions with cool undertones. 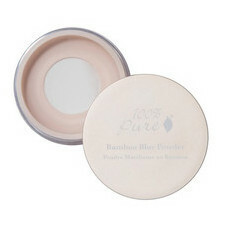 Created for normal to dry skin types, it has a satin to dewy finish and is designed to feel light and comfortable to wear. 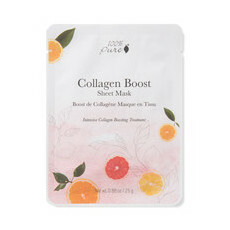 With a base of soothing, organic Aloe Juice, it contains Green Tea Extract and Acai Berry Oil to offer protection from free radical damage, Alpha Lipoic Acid and Red Wine Resveratrol for their anti-ageing properties, Pomegranate Oil to soften, and Vitamin E to help firm the skin and support cell renewal. In addition, it derives its colour from antioxidant- and vitamin-rich fruit and vegetable pigments such as Apricot and Pomegranate. Made in California. 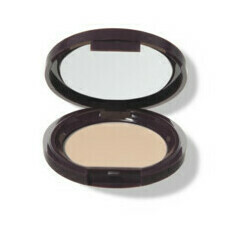 Vegan and Certified Cruelty-free.